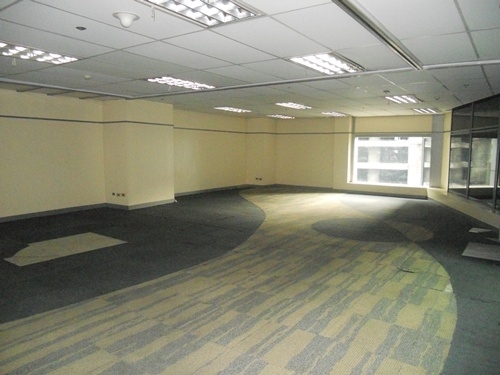 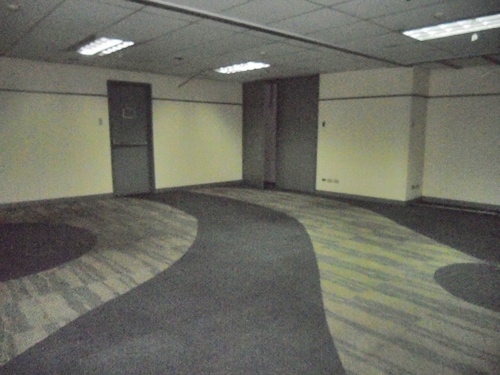 The office for rent is located in a 47-storey office building located along Ayala Avenue in Makati City. 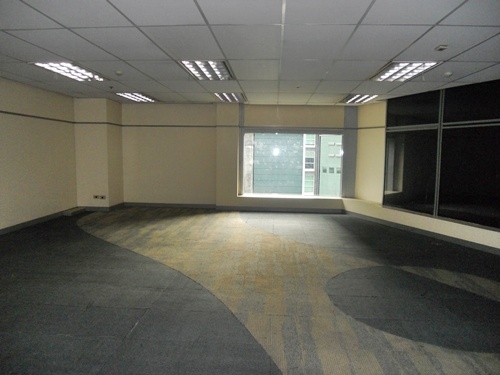 The tower is crowned with a 10-storey vertical fin.This fin marks its presence in the Makati City skyline and provides a visual signature at the towers crown. 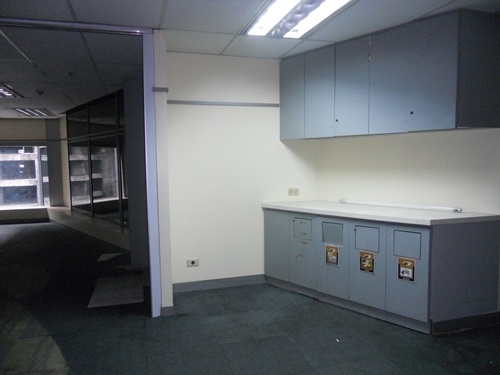 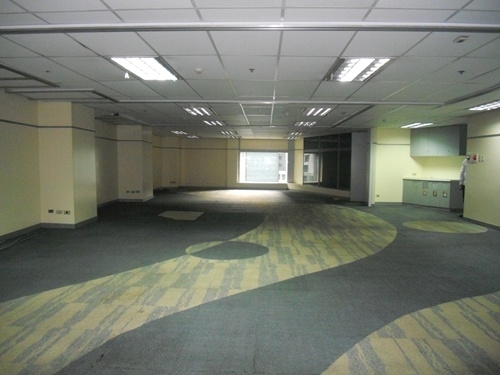 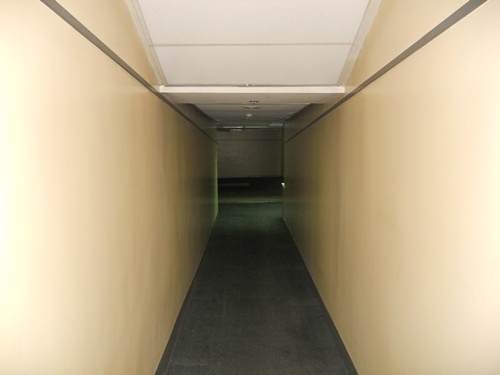 This 256sq.m Peza office is located in the parking area. 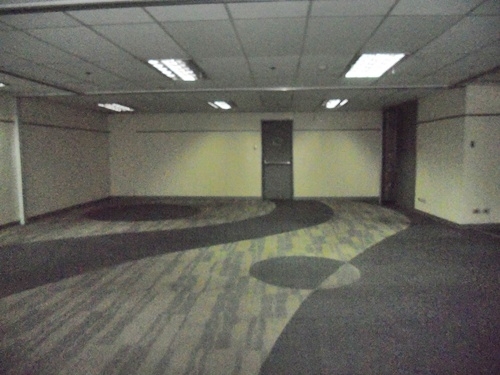 The price per square meter is only Php850 per square.